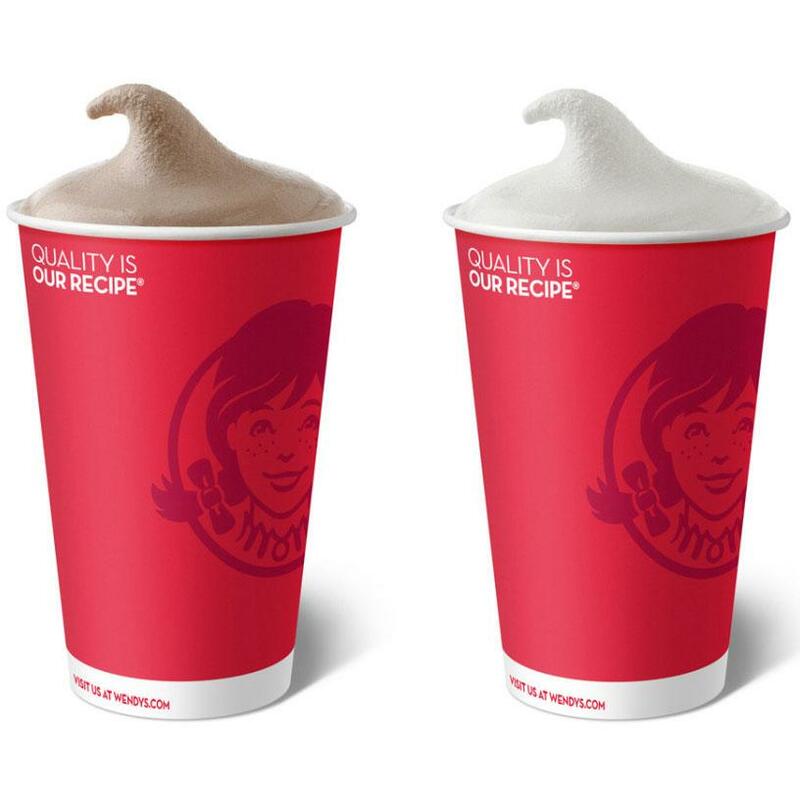 Wendy's is offering their small Frosty for 50 cents. Extra Credit - If you go to Wendy's often, get a discounted Wendy's gift card to save an extra 10% off at Wendy's. A cheap $1 meal if you get one of each flavor.